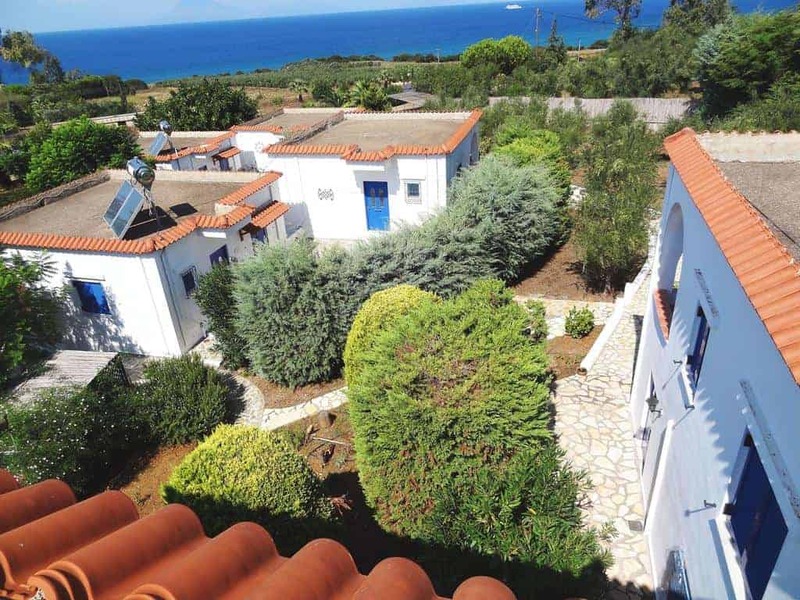 This property is 6 minutes walk from the beach. 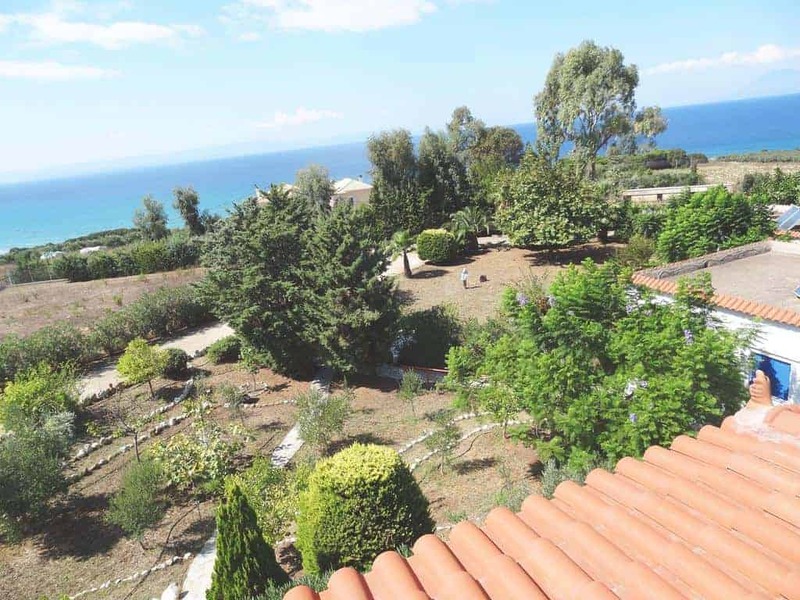 Situated in Kastro Kyllini beach in the Peloponnese region, Villa Asteria features a garden. The property has sea views. The air-conditioned holiday home is composed of 1 separate bedroom, a fully equipped kitchenette with an oven and a fridge, and 1 bathroom. The holiday home offers a barbecue. A water sports facilities is available on site and both snorkelling and cycling can be enjoyed within close proximity of the property.